A sermon attributed to Saint Augustine says, “Happy Eve as the mother of people; happier Mary, the Mother of our Lord” (John E. Rotelle, OSA Mary’s Yes From Age to Age. London: Collins, 1989. 54). 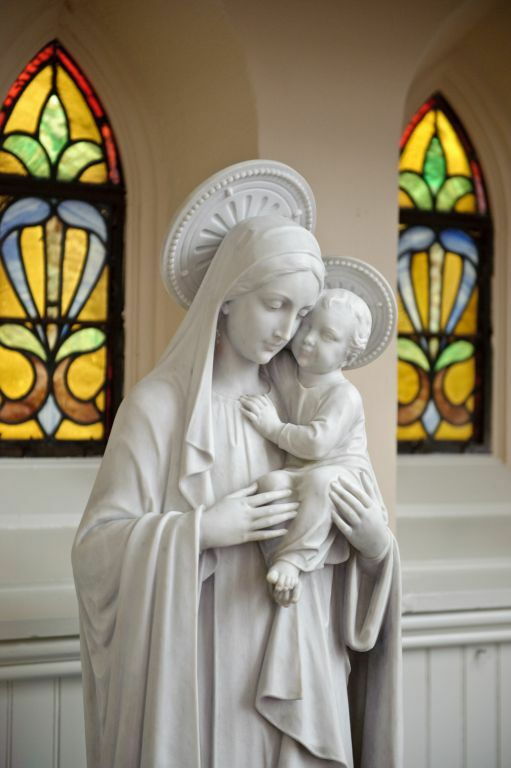 Perhaps a homily attributed to Saint John Chrysostom can provide deeper insight: “Mary is a servant as the creature of him who was born of her; she is the Mother of God inasmuch as of her God was born in human flesh. She is a virgin because she did not conceive from the seed of man; she is a mother because she gave birth and became the mother of him who before all eternity was begotten of [God] the Father” (Ibid., 52). A lesser known fifth-century saint, Basil of Seleucia exclaims, “O holy womb in which God was received, in which the record of our sins effaced, in which God became man while remaining God!” (Homily 39, Ibid., 60). 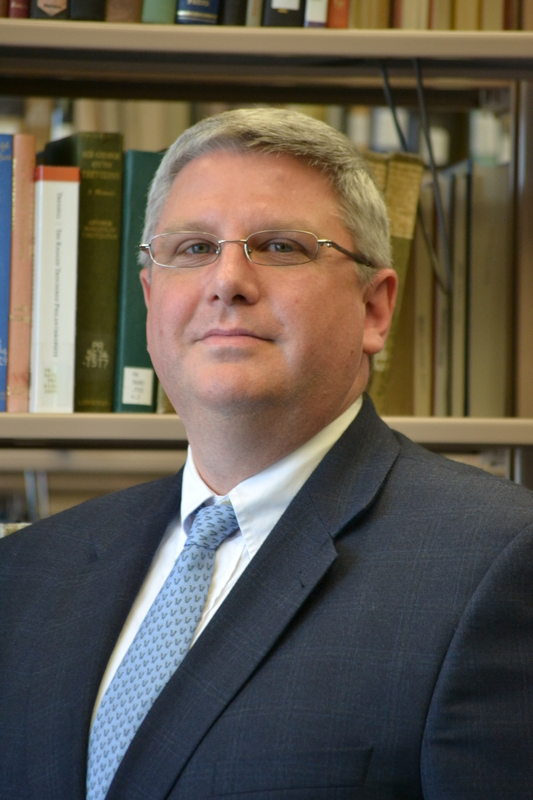 Article by Darren G. Poley, outreach librarian, theology specialist, and curator of the Augustinian Historical Institute. The Augustinian Historical Institute of Villanova University serves as a resource center for the study of the history of the Augustinian Order. Besides maintaining an extensive collection of materials on the history of the Order, we publish scholarly books and articles on these topics along with some studies of St. Augustine. 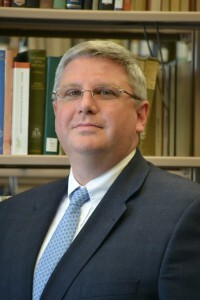 Mr. Poley was named curator of the AHI this spring.